The Korean Cultural Center in the Philippines is under the Korean Culture and Information Service (KOCIS) of the Ministry of Culture, Sports and Tourism of the Republic of Korea. 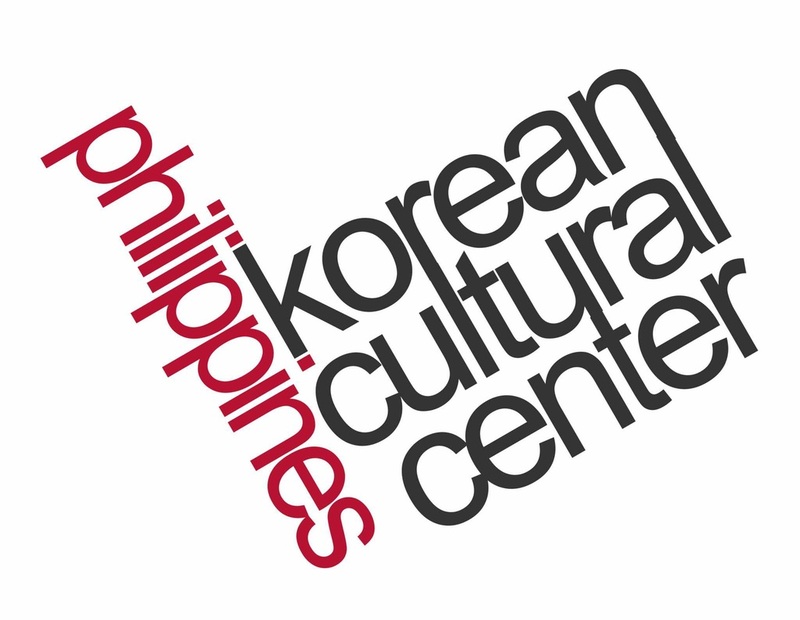 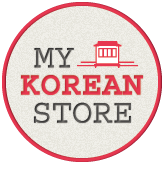 The Korean Cultural Center aspires to provide an interactive space for Filipinos who want to learn more beyond kimchi and ‘koreanovelas’. 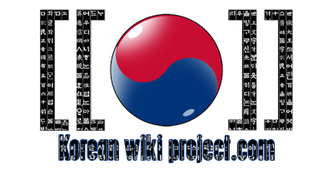 Future projects are aimed to generate a deeper interest among the Filipinos regarding the unknown aspects of Korean culture such as art and literature, among others. 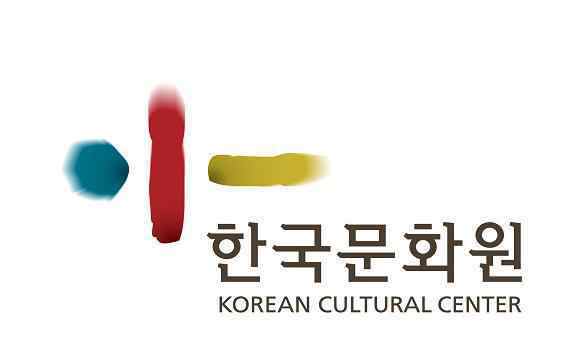 The office itself will be manifestation of the Korean culture in the Philippines, with the gallery a home for the best works of renowned Korean and Filipino artist. 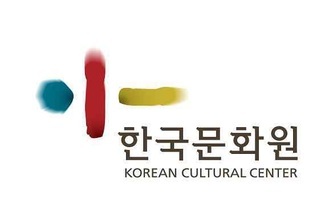 The library, on the other hand, will carry a number of Korean literature as well as Korean films that would provide the Filipino people a wider and deeper view of Korea’s rich cultural heritage.